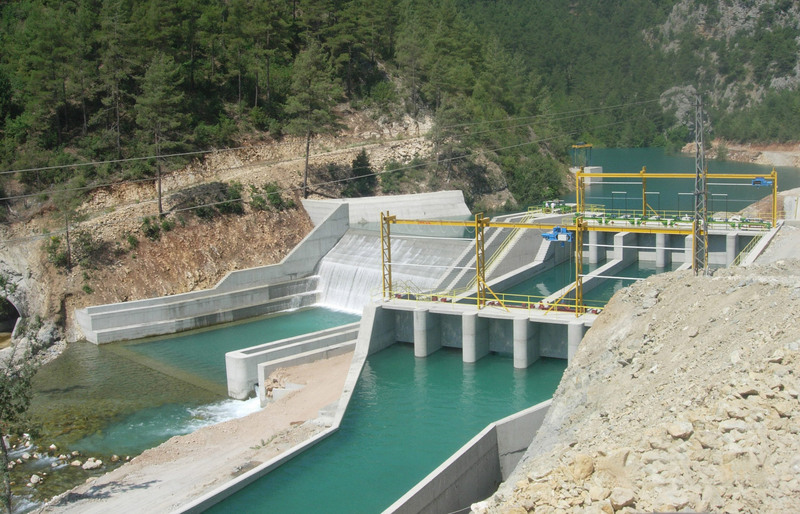 Helse Reise og Bolig i Tyrkia AS (HRBT AS) - a private energy and infrastructure investment company based in Norway, seeks to purchase 100% of the hydro-electric power plant (GOK HEPP) in Turkey for $20M. GOK HEPP has license guarantee to the year 2056 by the the government. GOK HEPP generates average income of $2.7M USD, average cost of $475K for a net income of $2.2M USD per year.